What are The NOMAD? 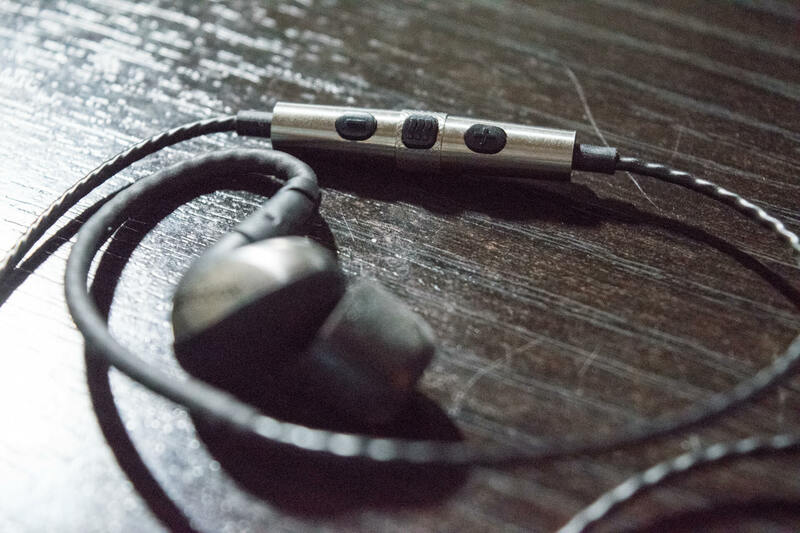 A pair of high-end in-ear set of headphones designed with sound, quality, style and Android! Now the real test to this is the sound quality. How do you think they’ll do? 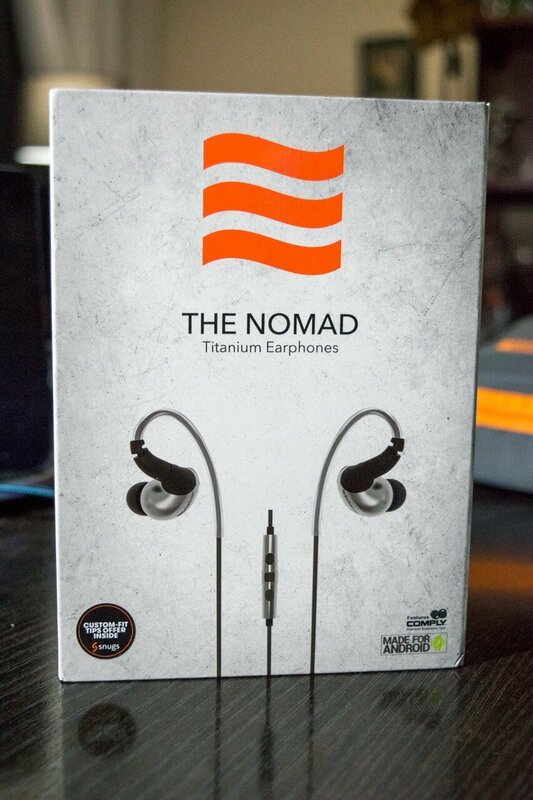 The NOMAD is Echobox latest release in the in-ear sphere of high-end pair of in-ear headphones. Sure, there’s plenty to choose from! The problem you’ll encounter, they all sound different and there’s a need to make a mark in the world so that a product can succeed. I think Echobox is doing that. 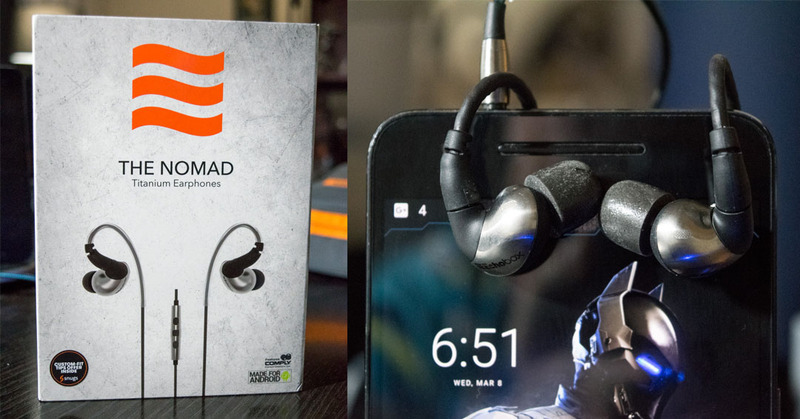 These in-ear delights are on point and they deliver what you pay for! The unique acoustic filter system enables you to rediscover the music you enjoy. 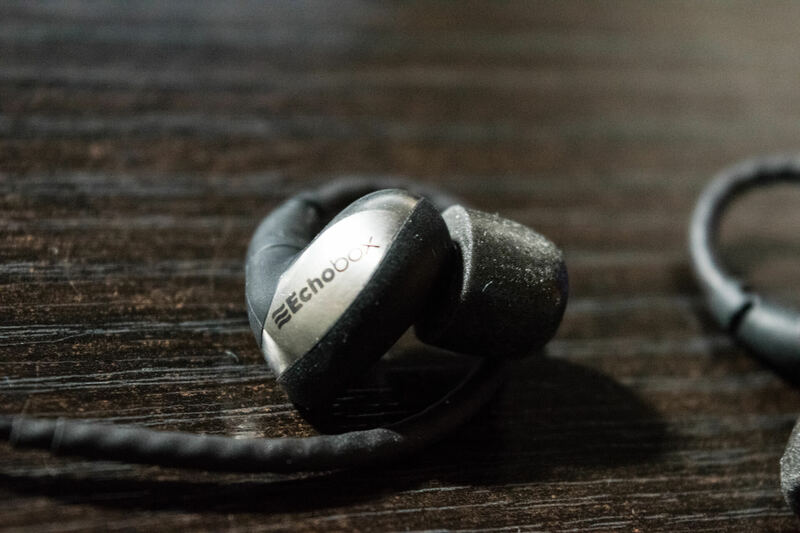 An added feature is the detachable MMCX cable from each earpiece which allows you the freedom of choosing from a wired or wireless cable option. 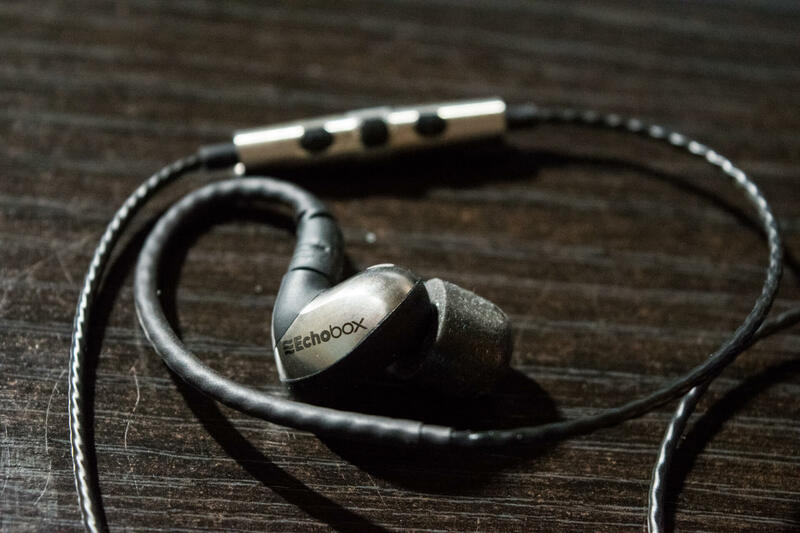 The German innovation is quite remarkable with the polyether ether ketone also referred to as PEEK drivers produce a signature sound which is to be unprecedented with dynamics and detail. Combined with the titanium housing shell you understand why you’ll get the lightweight and durability feel out of them. I hadn’t noticed the cable earlier on when I first took them out of the box, the cable is silver plated to ensure a greater conductivity which in turns provides a better signal let alone the little caps that I wasn’t too sure what they were used for only to find out later while reading the manual they are acoustic filters that provide different level of sound perspective. This little screw on cap that can be adjusted to the tip of the earpiece offers to enhance bass, provide a balanced experience or a higher treble gain without software compromise. While playing around with the different caps, I decided to stay with the ones that reached more into my goal which was delivery EDM quality with some deep bass reaching in the low register and giving me that goosebump feeling. In the respect with the mids, I found them to be clear, crisp, rich while delving into a lot of the more acapella songs in my repertoire while enjoying the high reaching notes that registered in the highs of the music scale, I noticed that the sounds were extremely well balanced. It’s been hard to note issues with them, I’ve been playing all sorts of banged up music over the course of the week and testing out the sound quality of the streaming services like Spotify, Soundcloud, Google Play Music and some FLAC files. All of them have a varying degree of high and normal formats of music aside from the lossless ones. Let’s get it right out there, the sound is really good it’s up there with all the high-end brands, however, the design of the headset could use improvement in the cable area, I do enjoy the fact that I can detach the earpieces, my grip with this is the cable quality, although the inside is silver plated, the outside is very like a pet film cover VS having something sturdy like a braided nylon cable. I wasn’t confident that if I were to snag myself in something and I wasn’t paying attention that I’d snap the cable pretty easily. 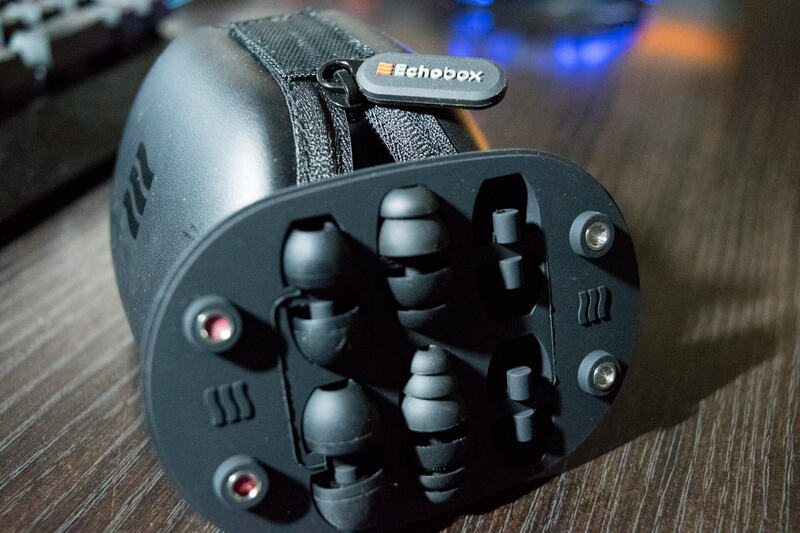 The NOMAD from Echobox will set you back $299 down from $399 which is the original price. 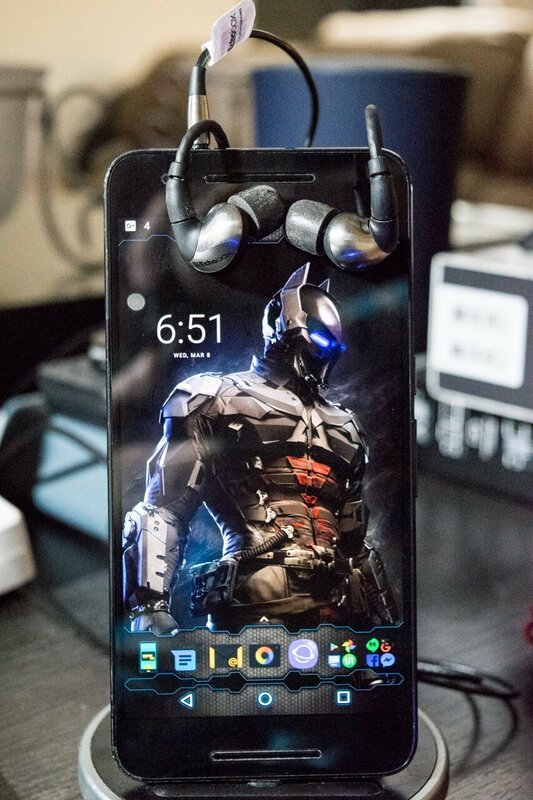 They aren’t your typical run of the mill headset. Definitely aiming for the audiophile crowd pleaser.